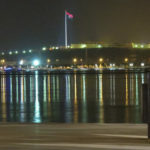 Kenya is preparing to host a major tech summit, following an announcement just days ago that the sixth International Open Data Conference (IODC) will be held in Nairobi in 2020 — the first time the gathering will take place in Africa. 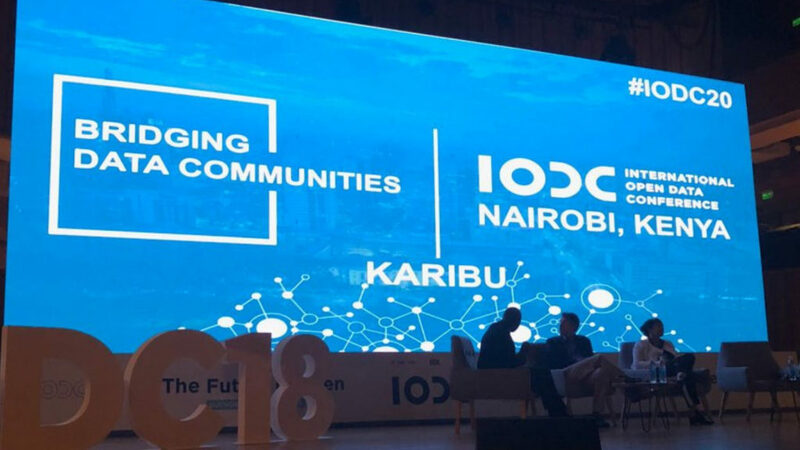 Kenya’s bid to host the conference — which is a bi-annual premier gathering of key stakeholders of open data from government, civil society, academia and innovators, among others — was announced last month during the closing ceremony of the fifth IODC. The 2018 conference was held in Buenos Aires, Argentina last month. In a statement last week Wednesday (3 October) the Kenyan government said the conference is expected to bring over 3000 participants to Nairobi from over 100 countries. In addition, the Kenyan government expects that over 50 international tech companies will participate and exhibit at the gathering. The Kenyan government said the country’s successful bid to host the conference was based on the “consistency and high-level leadership” on open government and data for development over the last three years by Kenya’s deputy president William Ruto. Commenting in the same statement, Ruto stated that he, together with Kenyan president Uhuru Kenyatta, are committed to the creation of an inclusive data ecosystem involving the government, private sector, academia and civil society, local communities and development partners that tackle the information aspects of development decision-making. “We recognise that if Kenya is to move ahead, we must deliberately pursue collaboration between the government, academia, and entrepreneurs. It is no longer an issue of political will, but a matter of rational economic and political choice,” said Ruto. The conference will allow participants to share, learn and collaborate on policies, technologies and platforms for making data more open, accessible, available and inter-operable in support of development priorities.